Political Journey • He had come into contact with RSS at quite a young age and took part in Cow Protection Movement in 1953-54. • Joshi was an active member of the Kumbh Kisan Andolan of Uttar Pradesh in 1955. 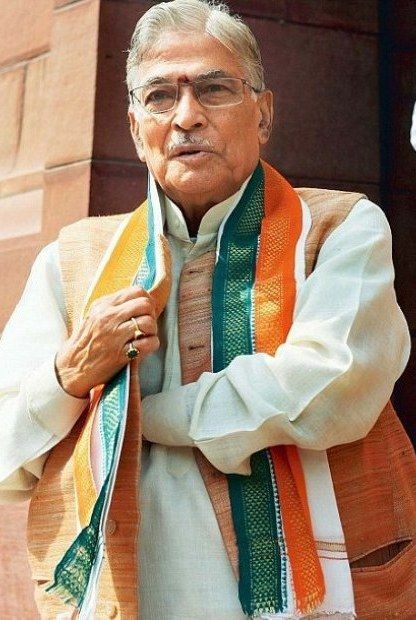 • Dr Joshi became MP from Almora constituency in 1977 representing Janta Party. 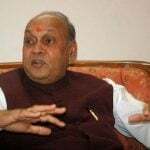 • He then moved to Bhartiya Janata Party in 1980 and was made the General Secretary of the party and later became Party Treasurer. • Between 1991 and 1993, he was the president of Bhartiya Janata Party. 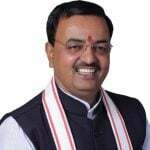 • In 1996, he became a member of Parliament from the Allahabad constituency and kept serving until 2004. • He was an HRD Minister from 1998 to 2004 under the Prime Ministership of Atal Bihari Vajpayee. 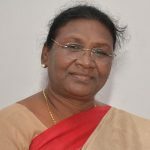 • In 2009, Joshi was named as Chairman of the Manifesto Preparation Board of the BJP. 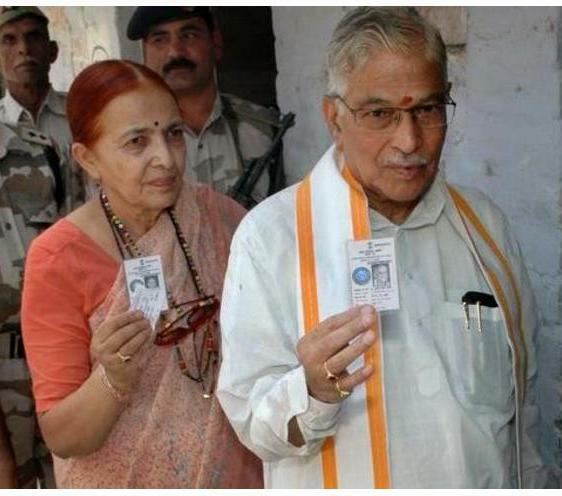 • Joshi was again elected as an MP from the Varanasi constituency in 2009 general elections. 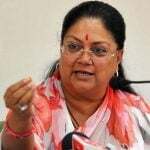 • For the 2014 Lok Sabha polls, Joshi vacated his seat for Prime Minister Narendra Modi and contested from Kanpur constituency. He again managed to become an MP in the lower house of Parliament. Debut Joshi joined RSS at a very young age in Delhi and was a part of Cow Protection Movement during 1953 and 54. His political life began with Janta Party in 1977 when he became the Member of Parliament from Almora. 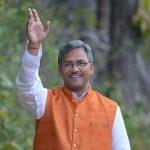 Controversies • Joshi made headlines when he demanded the reporter Sumit Awasthi to ask the questions the way the former wanted to. Joshi also deleted the clip from media's camera in order to prevent the damage he could have done to himself is the interview had gone on-air. • Cobrapost in 2015 exposed Murli Manohar Joshi's links with Ranvir Sena in Bihar Dalit massacres. He became the member of RSS at quite a young age and participated in the Cow Protection Movement during 1953-54 which demanded to split the land revenue assessment. 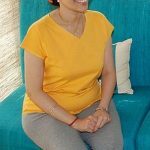 Joshi is PhD in Spectroscopy and has published a research paper relating to physics in the Hindi language. He started teaching Physics at Allahabad University after completing his Doctorate. Dr Joshi was behind the bars during Emergency in India which lasted for about 2 years. He was sent to jail in June 1975 and was released before 1977 Lok Sabha elections. Murli got linked to the Janta Party, which in 1977 was elected to power, the first non-congress government in the Republic of India. Joshi was elected as an MP from Almora at that time. However, the government did not last for the desired term and dissolved in 1980 resulting in the formation of a new political party, Bhartiya Janata Party. He then moved to the new wing and was made the General Secretary of the party, and in a short while, he became the party treasurer. 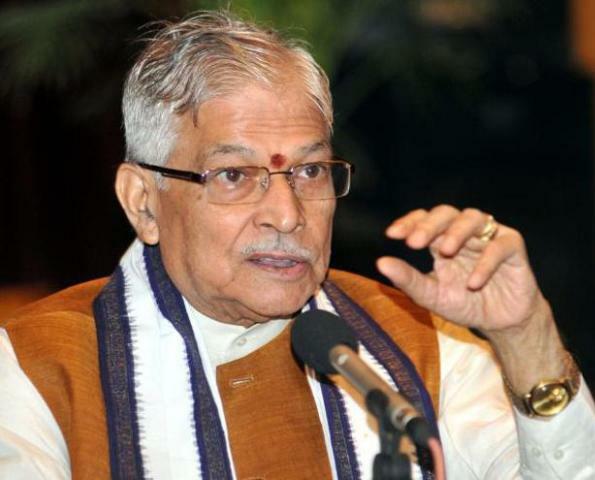 Dr Joshi has served as BJP’s president between 1991 and 93. He served as the Home Minister of India for 13 odd days under the Prime Ministership of Atal Bihari Vajpayee in 1996. 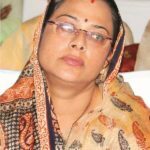 Joshi remained a three-term MP from Almora before he tasted a defeat in 2004 Lok Sabha elections. 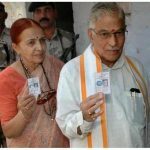 Murli was sidelined from his constituency (Varanasi) in 2014, the seat from which Narendra Modi fought the Lok Sabha elections. 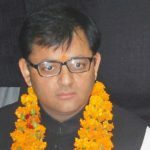 He later went on to contest from Kanpur constituency and had got a marginal victory after defeating Sriprakash Jaiswal by 2.23 lakh votes. He along with Nationalist Congress Party (NCP) leader Sharad Pawar has been conferred Padma Vibhushan, the second highest civilian award in India, in January 2017.